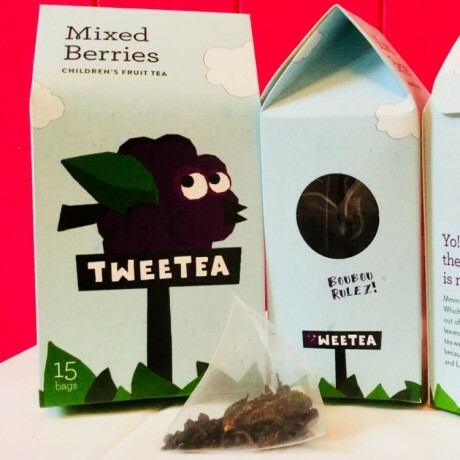 Delicious fruit teas designed specifically for children, made from real tasty fruit with no added sugar. 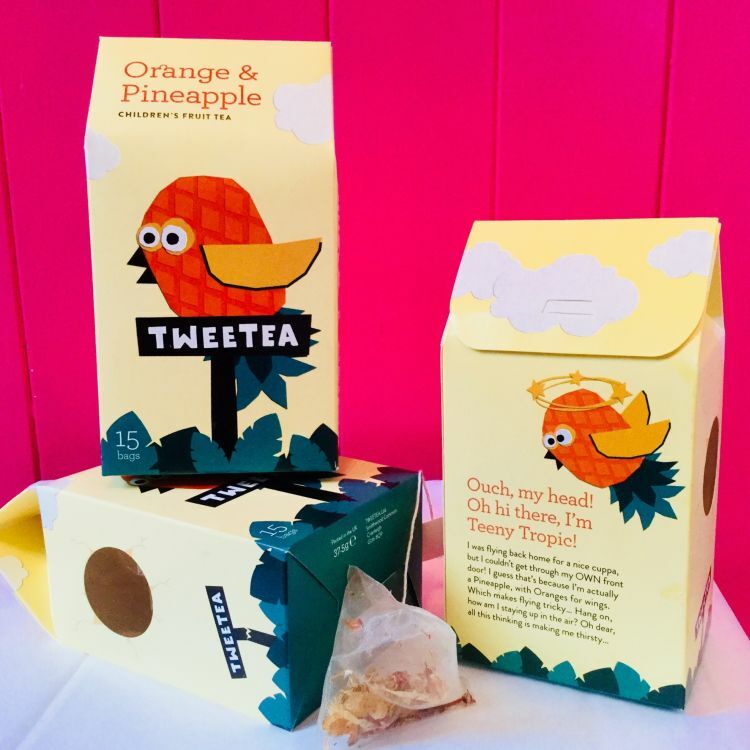 Tweetea have created quality, tasty teas which are full of goodness as they believe that introducing children to real fruit teas at an early age will encourage 'A healthier choice of drink for life'. 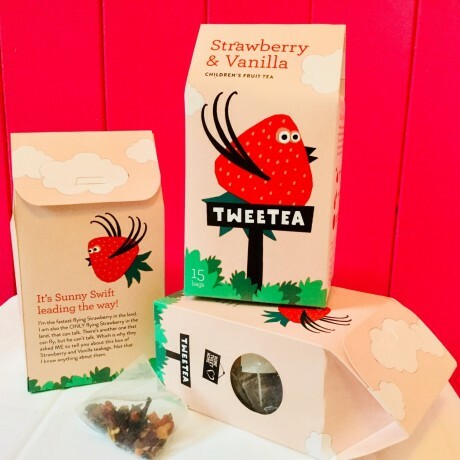 Made with real fruit and flowers, these teas can be drunk as a comforting warm drink or a refreshing cold drink. Simply with a natural sweetness that children of all ages will love! Tweetea was born out of concerns over children's health and excess sugar, with the aim to break the unconscious drink chain that currently goes from milk, to fruit juice, to fizzy pop to coffee and then alcohol. 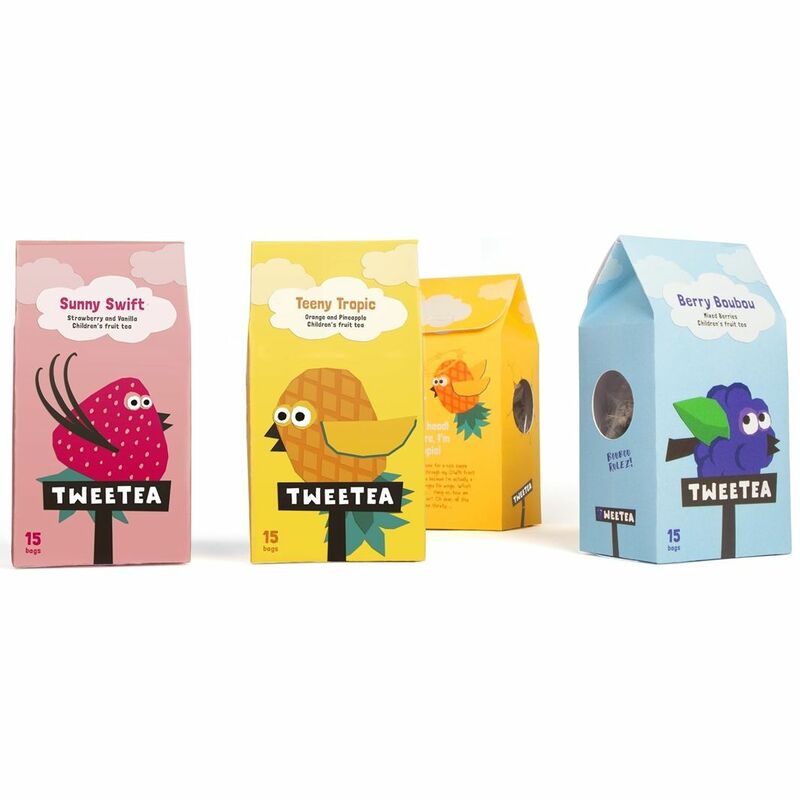 Their teas are perfect for your child to enjoy out and about with you in cafes, at home as a warm and comforting drink, or cold and convenient in a bottle for school, to encourage them to develop a healthy drink habit for the rest of their lives. How to use: Grab 1 bag per person, add hot water then brew for 3-5 minutes. 3 x packs of tea. Each pack includes 15 tea bags. I tried one of these today and it was so nice. Delicious fruit teas, designed specifically for children and made from real tasty fruit with no added sugar.